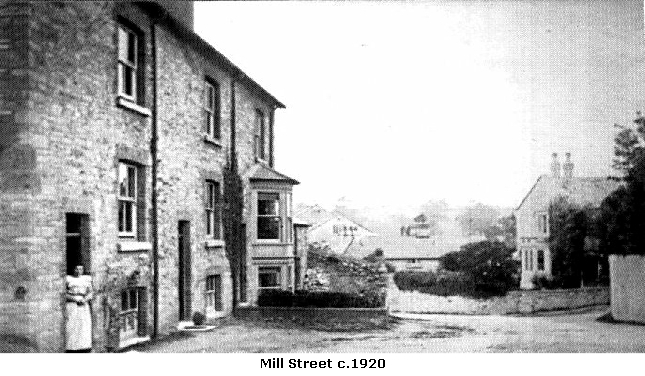 In the late 1800's/early 1900's number 1 Mill Street (at the junction with Dorchester Road) was the Post Office, by the 1930's it was a sweet shop run by Mrs Burt, until perhaps the 1950's. 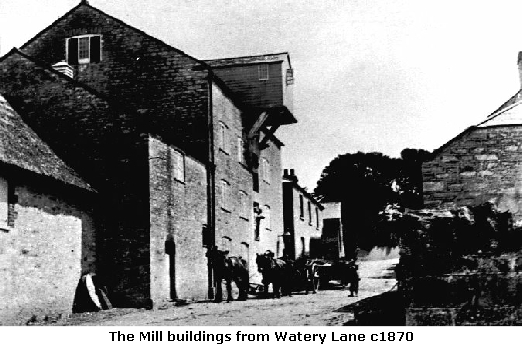 In the late 1800's Luckham's ran the Broadwey Mills. 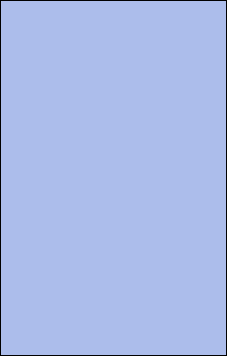 In the 1940's Wright's owned the mill, then it was purchased by Meech & Son in about 1954. Mr Meech also owned Upwey and Sutton Poyntz Mills. 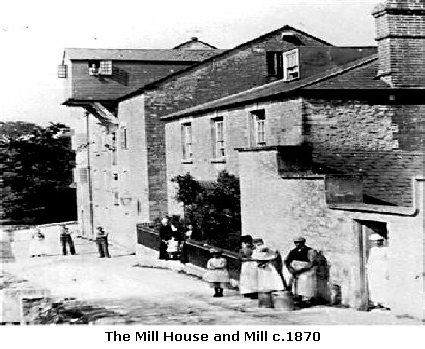 By the late 1960's the North Mill had been closed and was converted to residential accommodation, part of South Mill was used as storage until 1972, when planning permission was given for solely residential use. The ground floor of Mill Loft was used for a time as a forge (Vixen Forge), being converted into residential use in 1972.